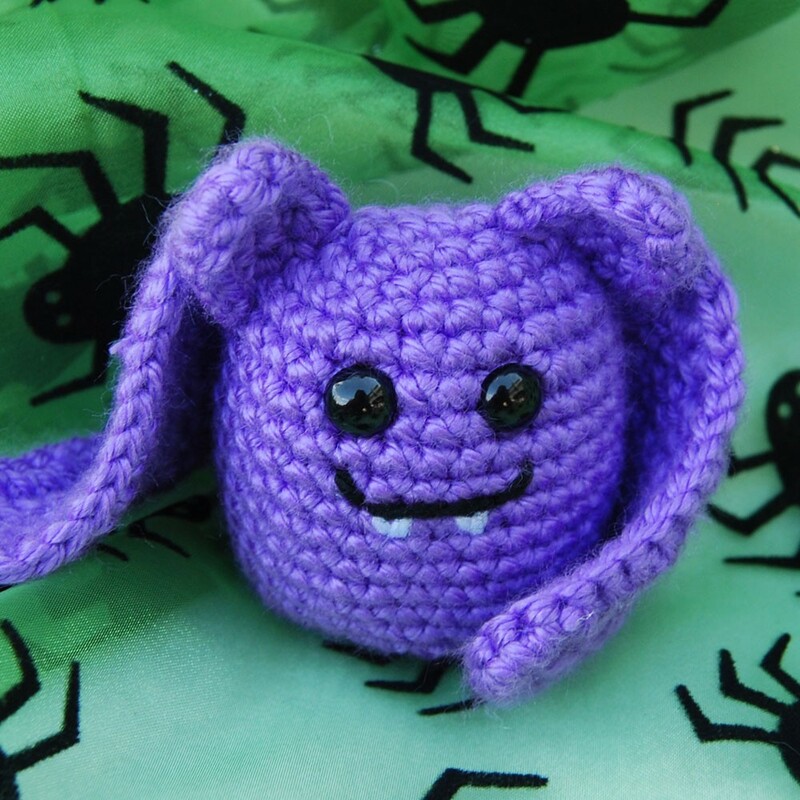 The Itsy Bitsy Spider Crochet: Halloween treats are in the shop! 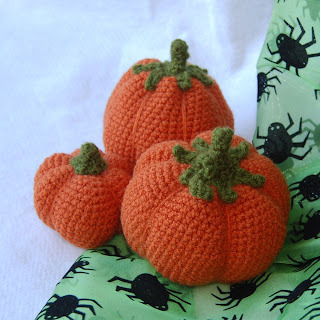 Halloween treats are in the shop! Hip Hip Hooray! 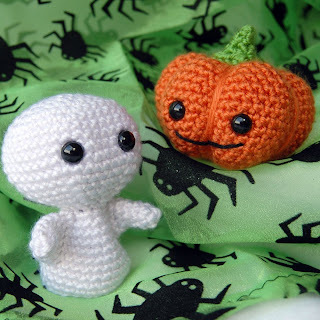 The sun cooperated yesterday just long enough for me to get some pictures of my Halloween creations. The first batch is listed in my shop and some of them are already getting packed up for travel to their new homes! 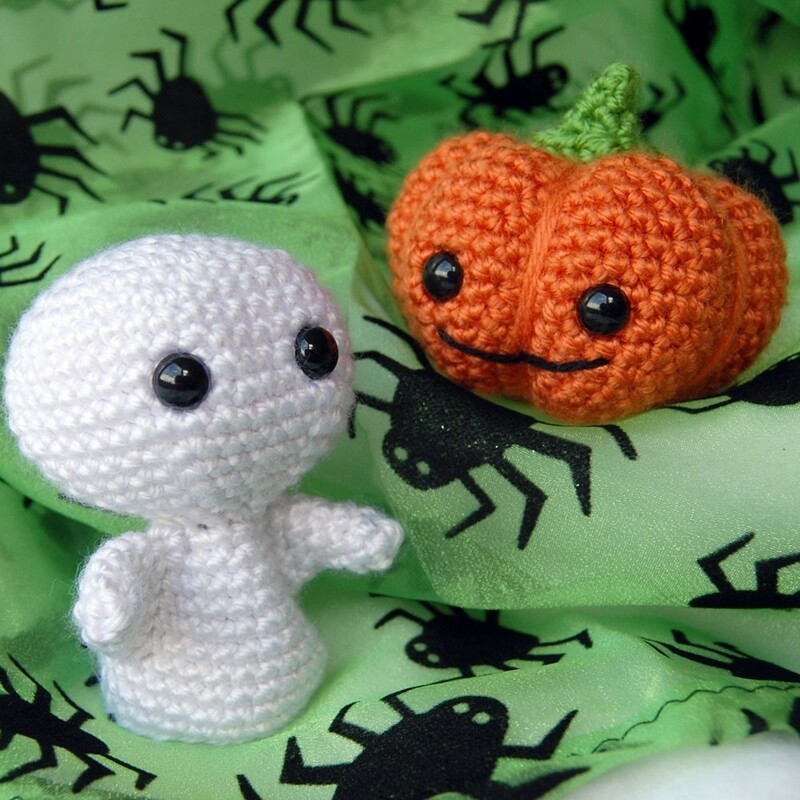 Just like my favorite holiday (which is Halloween, of course) -- when these spooky cute amigurumi are gone, you just have to wait until next year for more... so get 'em while you can! Those are so cute! Love the bat! love them! You makes such cuties! I'm bummed but I'm just not going to have time to get the bat pattern out this Halloween. Hopefully sometime before next year though, LOL!